As your little boy starts to grow, he prefers doing things on his own, he desires a space that he can call his own…..it is time to give him his own room!!!! 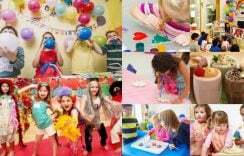 Creating a wonderful world of imagination and adventure which is always loved by kids of his age is a perfect idea. 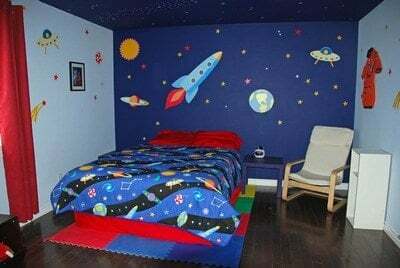 In this post, we have come up with interesting boys’ bedroom ideas. 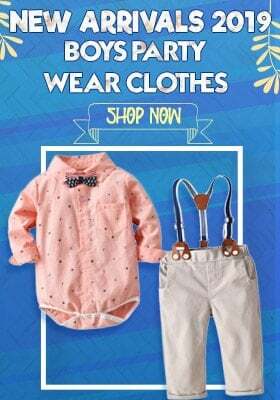 We have come up with chic boys room designs for children in India that are unique and will definitely be loved by your sweetheart. 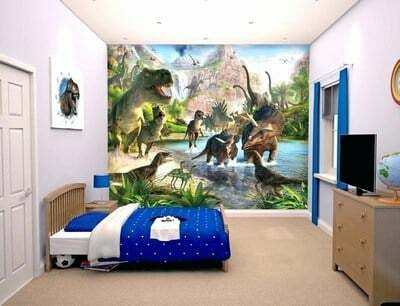 Check this: Best Wall decals ideas for kids bedrooms are perfect. Browse through the bedroom ideas for toddlers boys bedroom designs ideas for 2-10 years old, compiled together to come up with finest 10 child room ideas for little boys. Use your innovation and design your child’s room using his toys. Display his cars, trucks and trains on shelves like a theme. 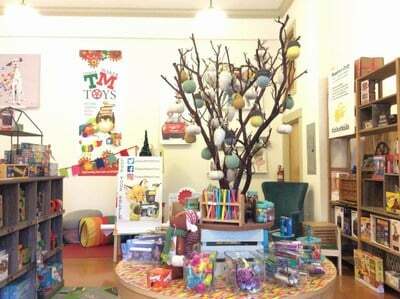 Follow a colour scheme and arrange the complementing toys around that theme for a symmetry. Place baskets in room in same colour which can store his stuff and will go with the theme as well. Bring those colourful lanterns in his room and hang them over his bed for a sparkling effect. Keep the rest of the room simple so that the focus is always on the lanterns. This is a wonderful bedroom idea for small rooms. Not just in day but he will also love his room during the night when lights are on. 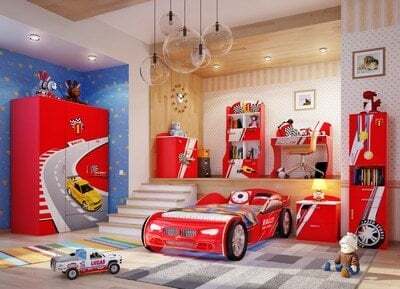 Boys love cars and designing a cute room for them using cars and racing track as the theme is a wonderful idea. You can use the racking track wall paper with car printed blanket and bedcover on the bed. Don’t forget to use his car as a decoration prop. Football is another sport for which all boys are crazy. You can use big football cutouts on the wall. Have customized bedcovers and pillow covers with football patched on them. 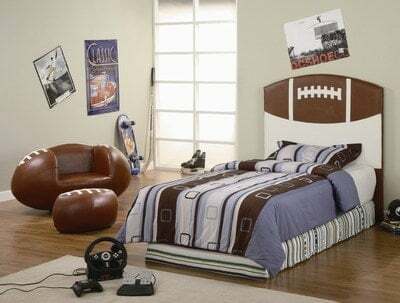 You can even use football posters to add more colours on the wall for a perfect bedroom idea for 2-10 years old boys. Some boys are fascinated with dinosaurs. You can find lots of different kinds of dinosaurs in the market as stuff toys or otherwise. Use them as decoration props to hang them in their bedroom or simply place them on the shelves. You can use forest inspired wall papers for a perfect forest feel. Spruce up the interiors with spaceships and astronauts. Use bright colours with posters of robots, planets and other space-inspired things. Have the same theme going on with the bedsheets, pillow covers and mats for beautifully synchronized interiors. Another interesting bedroom ideas for toddlers. Decorate his personal space with big animal cutouts pasted on the wall with jungle wall paper to complement it. You can even go for bedcovers and bedsheets with leaves print or lion print to create a completely jungle like atmosphere for your little child. Blue colour is associated with boys. 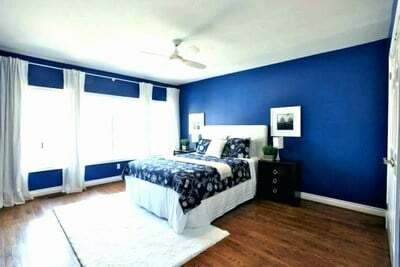 So if you are looking for something simple then go with blue colour theme and have your little boy’s room decorated around this colour. You can use different shades of blue in stripes, checks, prints and various other patterns to create greater impact. White and black is an evergreen idea for room décor. You can use these two colours in geometric prints or checks or stripes as together they have the power to create a magical effect. The best thing is that finding the right pick will not be a challenge in this colour combination. 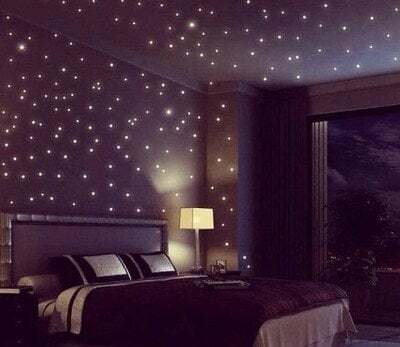 You can create a starry night effect in your cute boy’s room by using the night glow stars, moons and other planets of the Solar system by sticking them on a wall or on the ceiling. Keep the rest of the room in synch with the starry sky by using dull grey colour on the walls. These are some of the awesome boys bedroom ideas for small rooms. Use these interesting designs to create spaces that will be loved by your little ones.